All residents and businesses are welcome and encouraged to participate, pick-up days vary by waste hauler. When contracting hauler inquire as to when collection days occur. 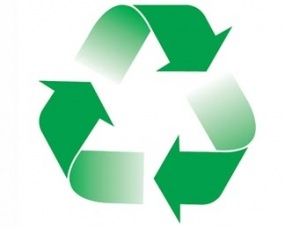 The recycle bin can be purchased at the Village Utility Office for a onetime non-refundable fee of $9.00. Contact your Waste Hauler for any additional questions.